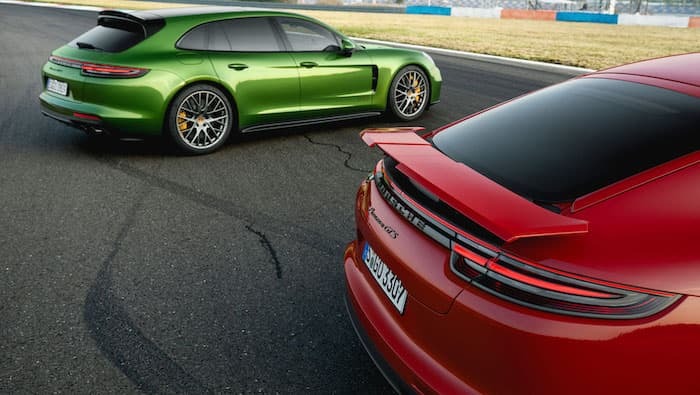 Porsche has revealed some new more powerful models of its sedan and estate, the Porsche Panamera GTS and Panamera GTS Sport Turismo. 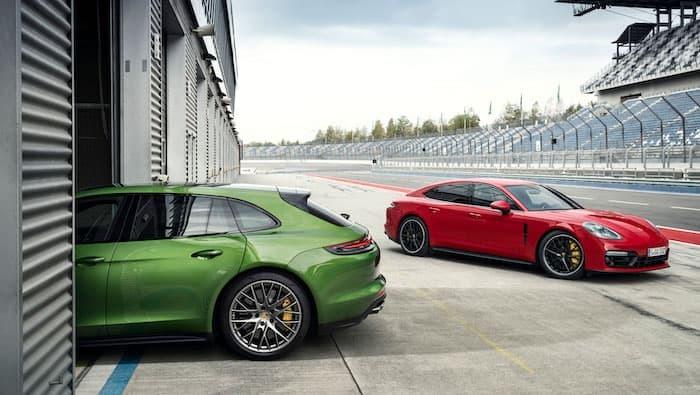 Both these new models get a number of upgrades over the standard cars, and it comes with a 4.0 litre twin turbo V8 engine that produces 460 horsepower and has a 0 to 62 miles per hour time of 4.1 seconds. 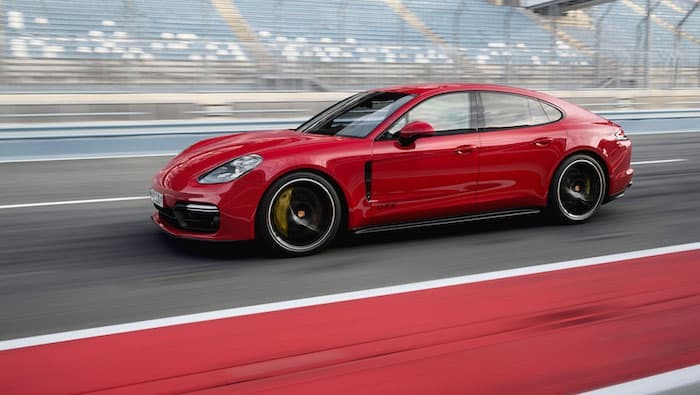 The Panamera GTS Sport Turismo comes with a top speed of 180 miles per hour and the Panamera GTS has a top speed of 181 miles per hour. 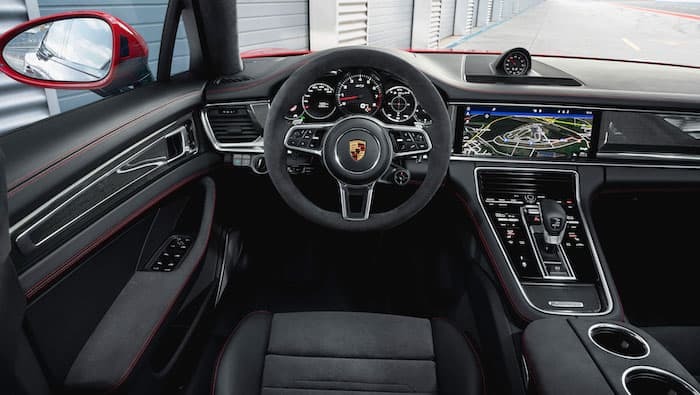 When compared to the predecessor, the new Panamera GTS models’ basic equipment package has been significantly upgraded in a number of areas. The Sport Design package with a new black front end, black trim at the bottom of the rear, and a variety of darker elements highlights the more athletic appearance. 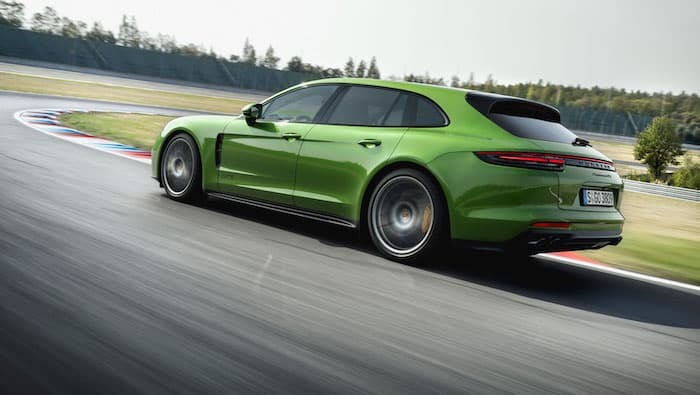 The GTS models are equipped with 20-inch Panamera Design wheels as standard. The interior features hallmark elements of black Alcantara and anodised aluminium. 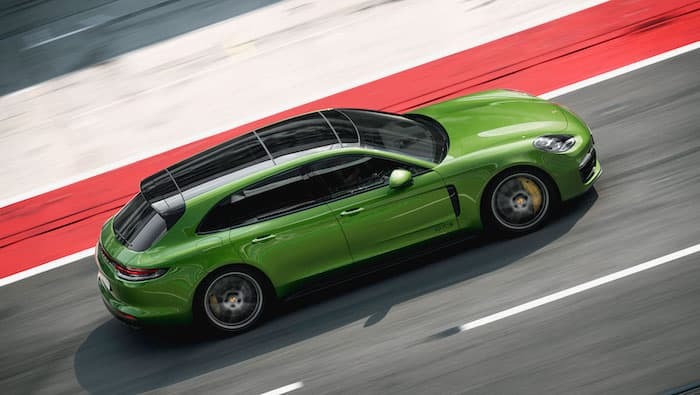 You can find out more details about the new Porsche Panamera GTS models over at Porsche at the link below.